The world evaluates your openness, friendliness, intelligence, personality, and even social status based on your smile! No wonder celebrities, actors, models, and entertainers have long appreciated brilliant white smiles and beautiful teeth. At Southtown Dental we can help Scottsdale residents achieve a better smile. Whether you want to whiten your teeth or need one of the many new procedures that can bring dramatic improvements to your smile we can help. 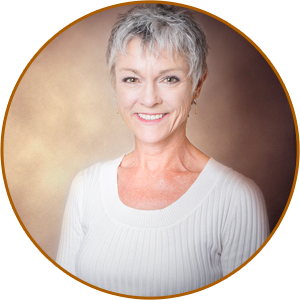 Our experienced team uses state of the virtual art technology to show you how your finished smile will look. Our top-notch team provides a luxurious environment with additional amenities to make you as comfortable as possible. For more information on our cosmetic dental treatments, please take a look at the following descriptions and contact us today for an appointment. Whitening treatment can lighten your teeth by several shades and provide an added boost of confidence to your smile. Southtown Dental offers immediate results with in-office whitening as well as take-home kits. Researching Veneers? We Can Help! A porcelain crown is a custom restoration which the dentist can place on top of a damaged natural tooth. This cap is shaped like a tooth and is designed to cover the entire visible portion of the tooth down to the gum line. Crowns can effectively restore the existing tooth's shape, structure, and strength, if your tooth has a fracture, severe decay, or you have undergone a root canal. If you need dental bridges, porcelain crowns can support the artificial tooth filling a gap as well as complete a dental implant procedure for permanent tooth replacement. Dental crowns can repair teeth while at the same time improving their appearance. A crown is a custom- made to fit you and match your surrounding teeth. Composite bonding is a technique that has a long history of success. It can be used to restore decayed teeth, close gaps, repair chips, correct discoloration, and create a more uniform appearance. The treatment process is a quick, non-invasive way to improve your smile. Tooth-colored fillings are a major improvement over the past mercury-based "silver" fillings, also known as composite or "white" fillings. With durable ceramic material, cavities and decay can be treated without any of the risks previously associated with mercury fillings, resulting in a cosmetic result that blends with your natural teeth. Dental bridges are designed to bridge the gap left by one or more missing teeth. They are composed of porcelain, alloys, gold, or a combination of these substances, and securely bonded to healthy adjacent teeth. Excess gum tissue often causes a "gummy smile" and make you feel self-conscious. For more symmetrical, balanced results, laser gum reshaping is an advanced, virtually painless way to renew the gum contour. Recontouring will usually take one visit to our office. During the procedure, the dentist will numb your gums, and then use a laser to gently remove a small amount of your gum tissue to improve the look of your smile. The term Smile Design uses a combination of methods to enhance your smile. When the dentist designs a new smile, your eyes, lip line, coloring, gum tissue contouring, and facial structure are all considered. The goal is to make your smile look as natural as possible. At your first visit, we will conduct a comprehensive oral exam and take x-rays to so we can recommend the best treatment options for you. For the most natural cosmetic and functional results possible, full mouth rejuvenation involves a combination of techniques to restore your teeth, bite, and muscles. Dr. Nelson and his staff can successfully improve several conditions using computerized technology and an artistic eye. Full mouth rejuvenation can be the answer to many issues, such as tooth sensitivity, worn teeth, sore jaw muscles, and recurrent headaches. To treat these conditions, we have advanced training, skills, and experience. Invisalign clear teeth aligners are much more comfortable and discreet than traditional braces. These removable aligners are custom designed to move your teeth progressively to a more desirable position without the frequently associated discomforts of metal braces. Invisalign is a clear high-grade plastic which is virtually invisible and can address the issues that most patients have with metal braces while straightening their smile. Metal braces, although dependable consist of metal wires and brackets that are cemented to your teeth making it hard to take care of your teeth, mouth, and gums. Instant orthodontics can transform a crooked, uneven smile into one that is straighter and whiter without using metal braces. 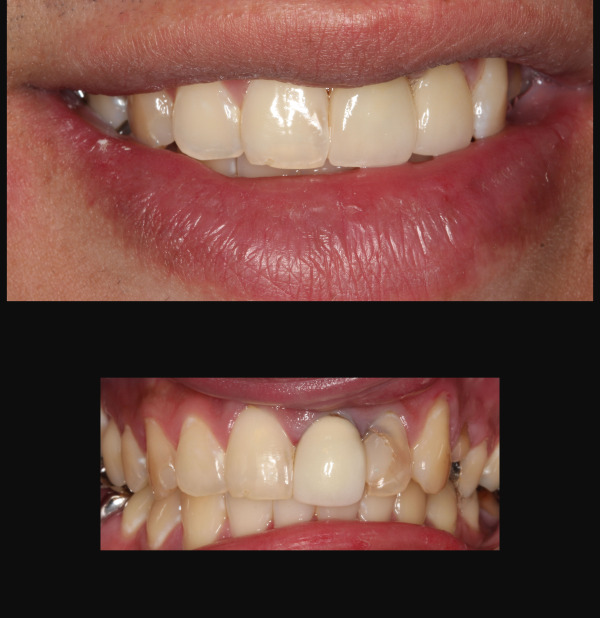 Veneers can change the length, width, color, and shape of a tooth dramatically. Veneers are also resistant to staining. Dr. Nelson and his staff are dedicated to working with you to achieve the smile of your dreams. We will go out of our way to make you comfortable while making sure you understand your treatment and every step involved. Take the first step and schedule a consultation today to see how we can help you!